- Ultra soft breathable fabric. 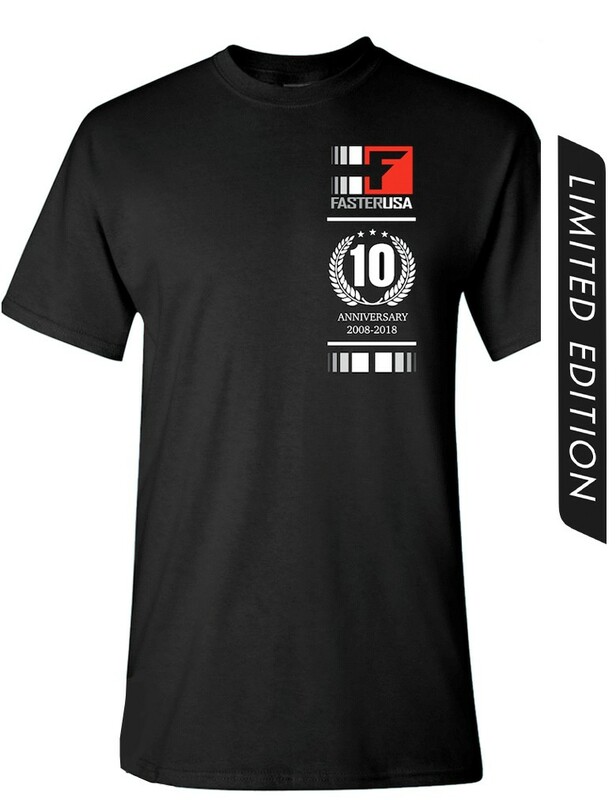 Ten Year Anniversary T Shirt - 100 % Cotton Next Level T shirt - Ultra soft breathable fabric. - Limited Edition.